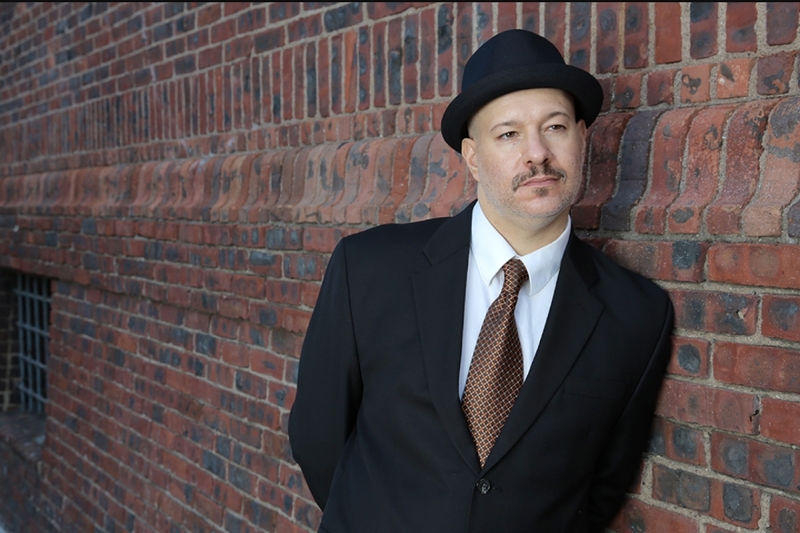 New York City organist/pianist, Brian Charette, has established himself as a leading voice in modern Jazz. 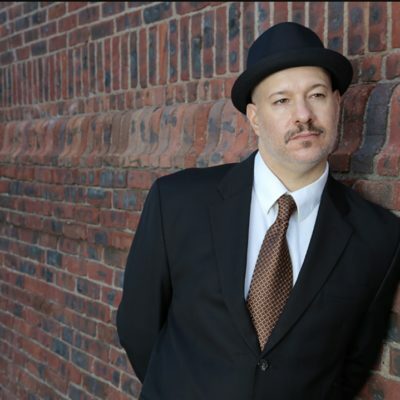 Charette is a Grammy-nominated, Hammond-endorsed artist who was the winner of the 2014 Downbeat Critic’s Poll “Rising Star: Organ” Award. In 2015 Brian also won The Hot House Magazine’s Fan’s Decision Jazz Award for Best Organist in New York. His last Positone recording, Once and Future, reached #17 on the Jazz Week chart and was also on the Itunes new music Top 20. This Fall, Brian released his new Circuit Bent Organ trio recording, Kürrent, featuring Ben Monder. Brian also has a brand new traditional Jazz organ trio release on Steeplechase Records featuring NEA Master, George Coleman called “Groovin with Big G”.